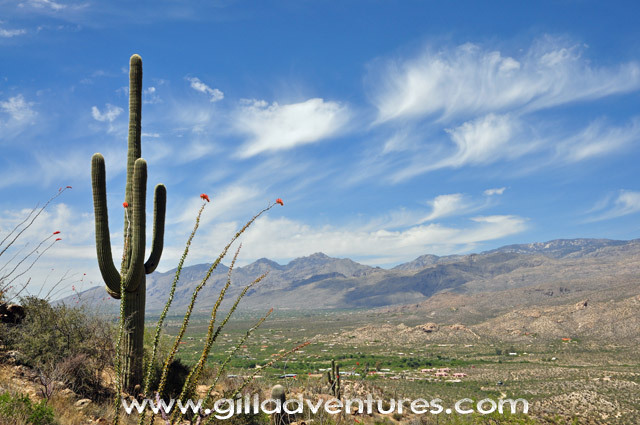 The open desert below the Rincon Mountains is filled with life. On this spring hike, Bridal Wreath Falls was a few drops, not enough to make a steady trickle. Images were taken on a Nikon D90, and are available in high resolution.